If you ever heard the song "Roar" then you must be familiar with the name Kety Perry, an American Singer and Songwriter who is famous because of her cute looks and sweet voice. Kety Perry lives in the heart of millions of fans and is popular all over the world. So don't you like to know the Last Friday Night hitmaker's Net Worth and Lifestyle? Stick with us and Scroll down to know more about Katy Perry including her Career, awards, and achievements. One of the most talented singers Kety undoubtedly has a good source of income and her net worth according to the Forbes is reported to be around $33 million. She has actively worked as a singer for a long time and gained popularity for many of her hit albums like two times platinum One of the Boys, 2+ times platinum Teenage Dream & Prism and 2017's hit Witness. It is always a big dream for any artist to make it to the Billboard hot 100's list but it's nothing new for Katy. Here is a short video from Billboard.com which shows the level of success she has gained from her record sales. She earned seven of figure endorsement deals with some big brands like The Cover Girl, Claire's and H&M and a gig on the "American Idol" reboot that should pay her double-digit millions annually. Kety Perry is Pretty interested in cars collection and owns a Maserati which estimated prices is for $100,000, also owns an Audi A5 which costs $43,775 when bought brand new. Moreover, she has bought a Fisker Karma which price is about $102,000. 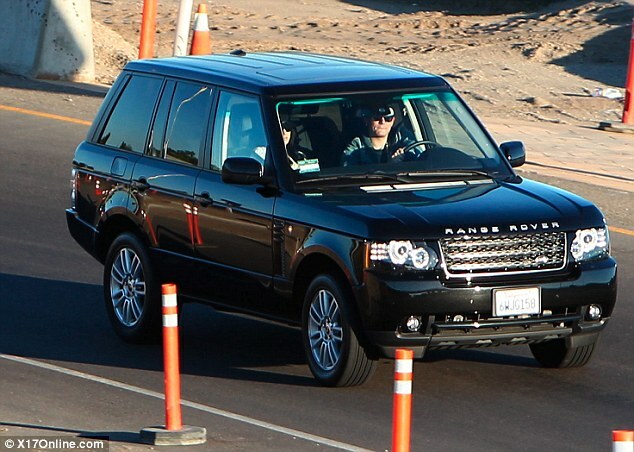 Kety Perry has also bought a BMW 3 Series car at $47,645. She has also a Pink Smart Car and a Range Rover. 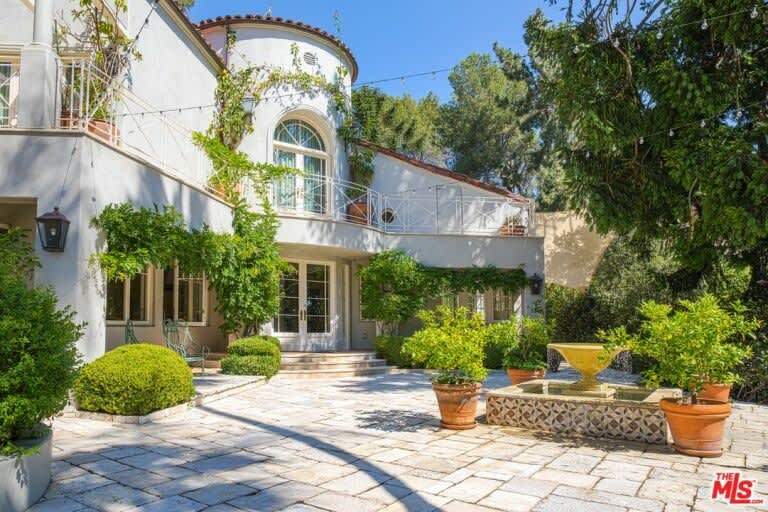 As the Pop Star Katy Perry has bought a Hollywood Hills house for $9.45 million and has also listed as a star to own two homes in Hollywood Hills. Her recent property is spread in 7,416 square feet with 4 bedrooms and 4 full and 2 half bathrooms. Now, scroll down to know about Katy Perry awards and achievements. As we all know that the Katy Perry has received various awards and nominations throughout her career. She has received an American Music Awards, 16 ASCAP Pop music awards, four Guniess world records, five MYV video awards and many more. Her name has also been nominated for two ARIA Music Awards, 13 Grammy Awards and five radio Disney awards. She received several best new artist nominations, including one at the best of the Los Premios MTV Latinoamerica 2008 and won the MTV Europe music award for new activities as well as won the 2009 Brit awards for the international female solo artist. For the feat, she has received a 2011 honorary American Music award and entry in the 2013 edition of Guinness world record.Perry's fourth album "Roar" and "the dark horse" was released at 2013 where "Darkhorse" won single of the year at 2014 American music award. She has been included in the Forbes list of 'top-earning women in the music from 2011 to 2016.Perry was also declared the 'top global female recording artist' and most ranking among the top ten each year. She was honored on November 2016 at UNICEF by "Hillary Clinton ", through the Audrey Hepburn humanitarian award.